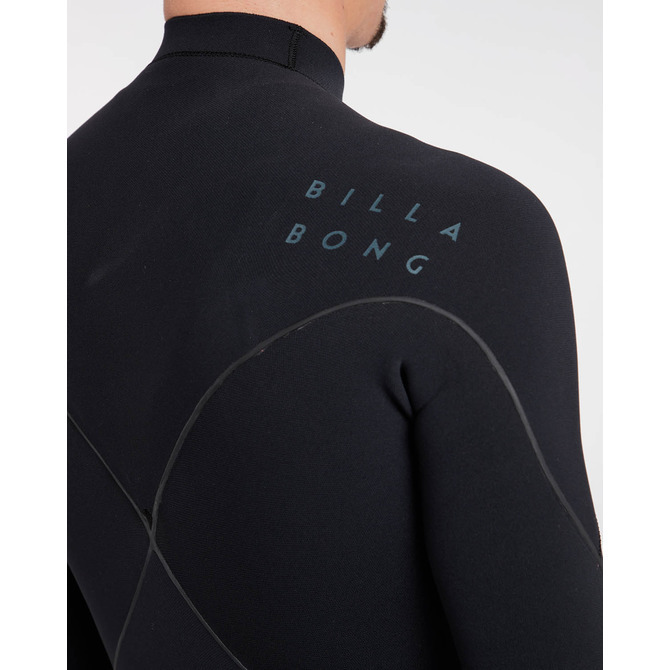 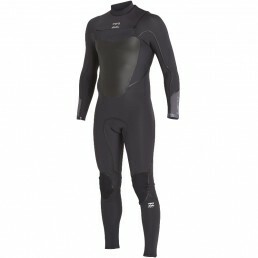 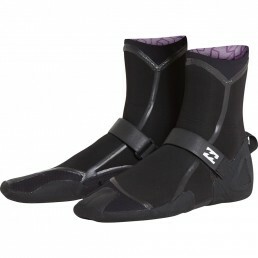 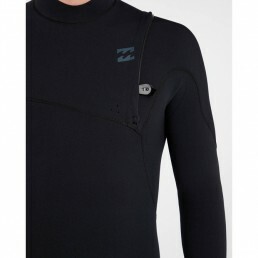 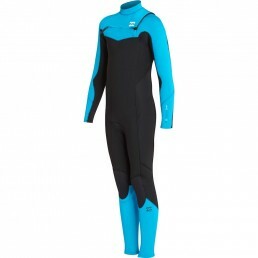 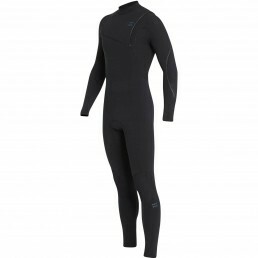 Billabong’s athlete-driven performance wetsuit. Equipped with a Furnace Carbon lining and engineered stretch, this performance-minded zipperless fullsuit delivers everything you need in a featherweight package. 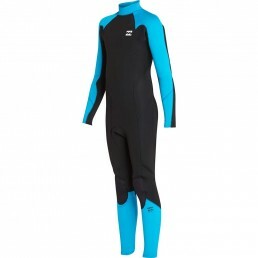 Billabong’s athlete-driven performance wetsuit. 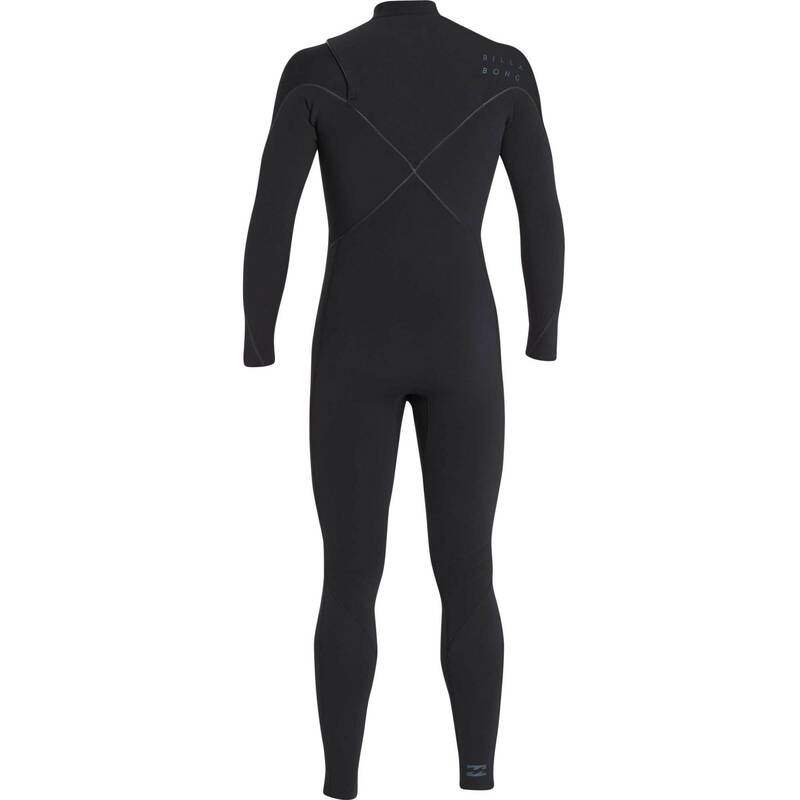 Equipped with a Furnace Carbon lining and engineered stretch, this performance-minded fullsuit delivers everything you need in a featherweight package. 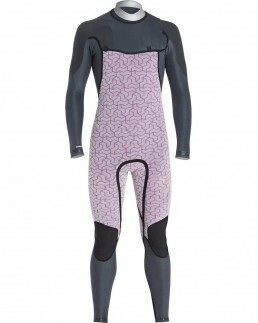 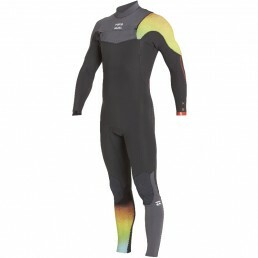 Boost your heat and your airs with the ultra lightweight Furnace Carbon Comp wetsuit. 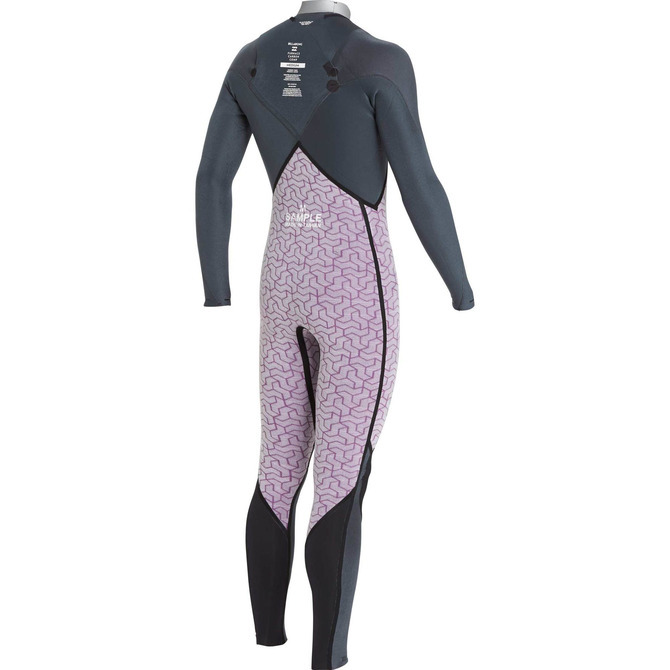 New for the 2018/19 season, the carbon lining features our Fluid quick dry pattern that channels water, dries fast and is ultra flexible. 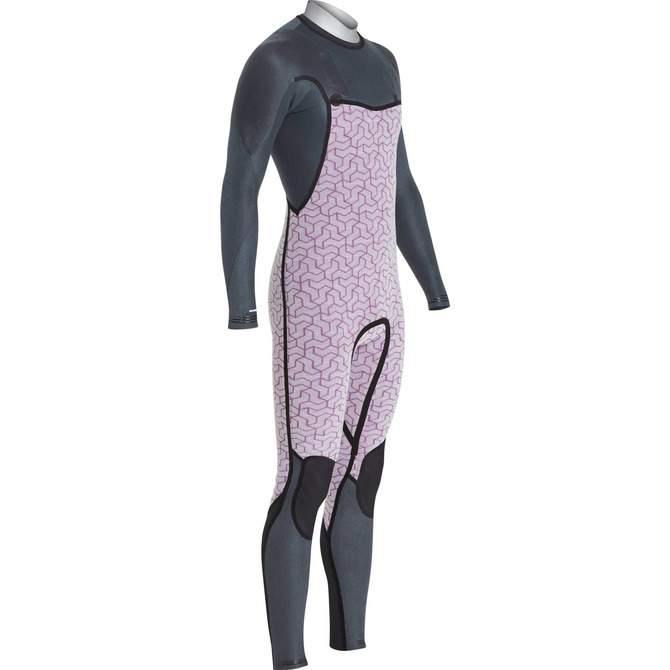 Created from a new Smart Foam made from upcycled car tires, the suit features a 300% stretch while adding more heat and less weight. Utilizing Airlite Stretch external jersey technology, the exclusive engineered perforated knit is able to stretch 350%. 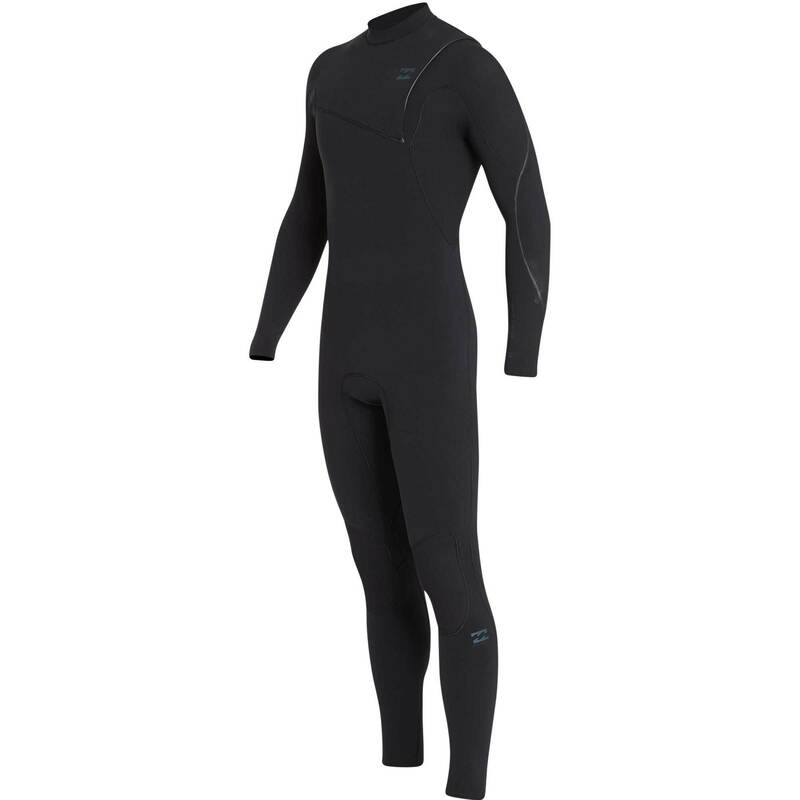 A Drymax chest zip entry keeps water out, and a furnace carbon lining keeps the heat in with an unprecedented strength to weight ratio. 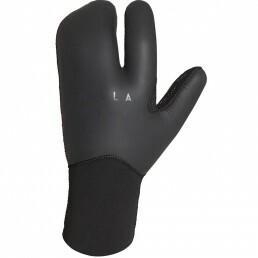 Every layer is constructed with incredible flexibility for optimal performance.